British singer-songwriter and guitarist James Morrison will perform in South Africa for the first time, this month. Brought to you by 5FM Legends the two-city concert tour begins at Montecasino’s Teatro with 8pm concerts on 22, 23, and 24 January thereafter moving to Cape Town’s Kirstenbosch Garden for one concert only at 7pm on Saturday, 26 January 2019. Johannesburg concert tickets on sale at Computicket and Cape Town tickets at Webtickets. 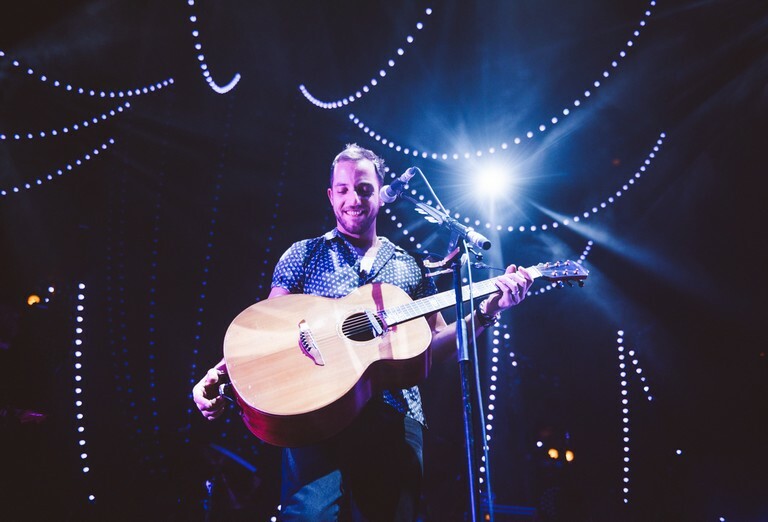 When James Morrison broke onto the scene as a soulful singer-songwriter in 2006 even he couldn’t have predicted that he would become the template that allowed a wave of like minded musicians to enter the field. Now, almost ten years on, Sam Smith, Ed Sheeran, George Ezra and James Bay are all crowding the charts, following the same format; one guy with a great, soulful voice and a guitar. They’ve all cited him as an influence but does Morrison take some credit for paving the way? “I don’t really see it like that, I was just lucky to be one of the first” says Morrison. We have 3 sets of double tickets for both cities to giveaway. Simply email win@48hours.co.za with your favourite Jim Morrison song. Winners will be announced on the 18 January 2019.